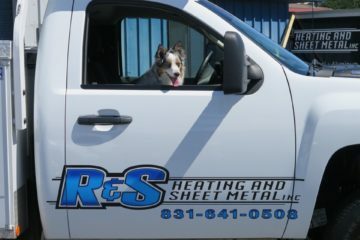 ABOUT US - R & S Heating and Sheet Metal Inc.
R&S Heating and Sheet Metal Inc. is a full service provider of heating, ventilation, air conditioning and sheet metal fabrication for your home or business. 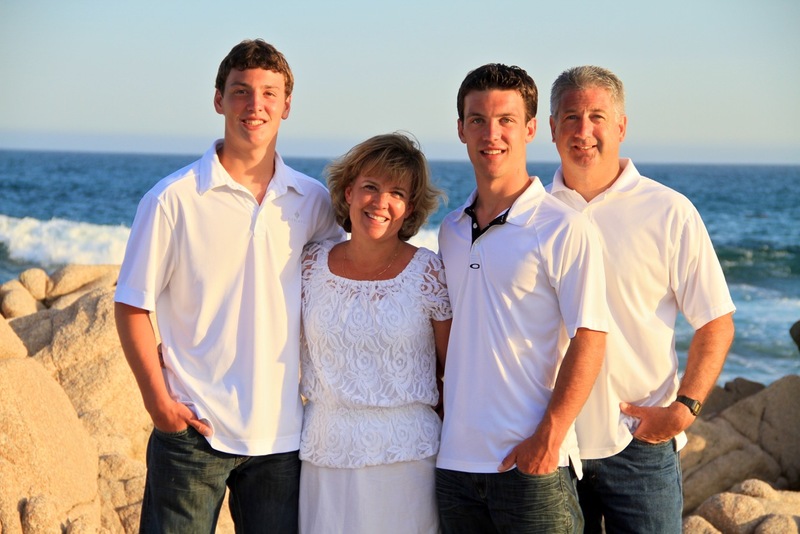 Family owned and operated since 2007, the goal of R&S is customer satisfaction, delivered with a sense of integrity, friendliness, and individual pride while meeting all of our customer’s needs. Whether it’s heat in winter or coolness in summer, comfort is of prime importance at home or in the workplace.